Because in the words of Brandy, "almost doesn't count." 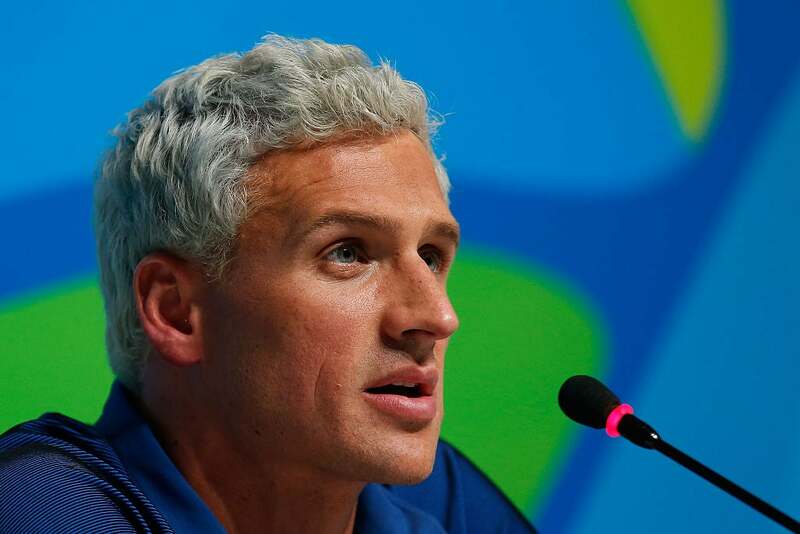 If you didn’t know Ryan Lochte’s name before the 2016 Rio Olympic Games, then you certainly do now – even if you didn’t want to. After taking over media headlines with 2016’s latest #WhitePrivilege scandal, the 12-time Olympic medalist turned to Instagram this morning to issue a formal apology for his actions in Brazil and the irresponsible activity that followed as he tried to escape his own crimes. Take a look at Ryan Lochte’s full apology below and decide what you think of his sentimental words.